We were lucky enough to start off our 2017 year with Kim and Emmett's wedding. It was a cloudy, rainy day, which for us, always sets the tone for all kinds of romantic moments. I cannot express how beautiful and heartfelt Kim and Emmett's wedding was. 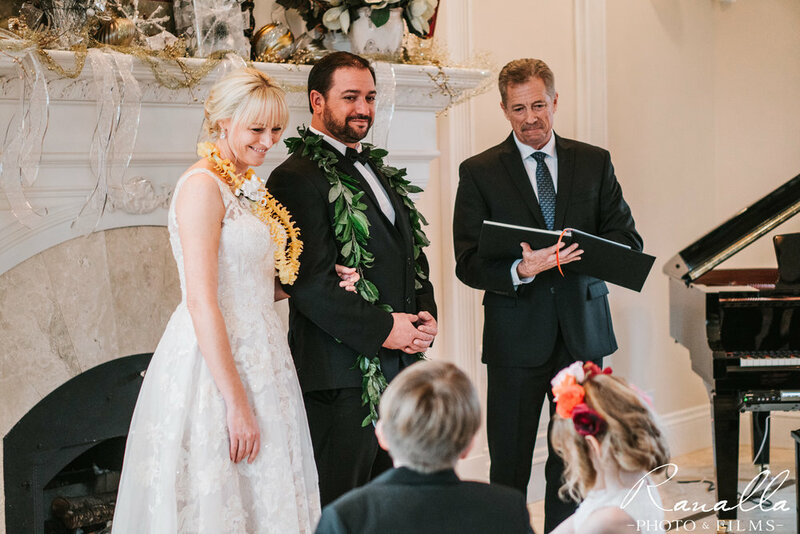 The ceremony was sweet and intimate and they were surrounded by their closest family members. It took place in a beautiful home outside of Chico, California. In earlier talks, Kim and Emmett shared with us how important family is to them. 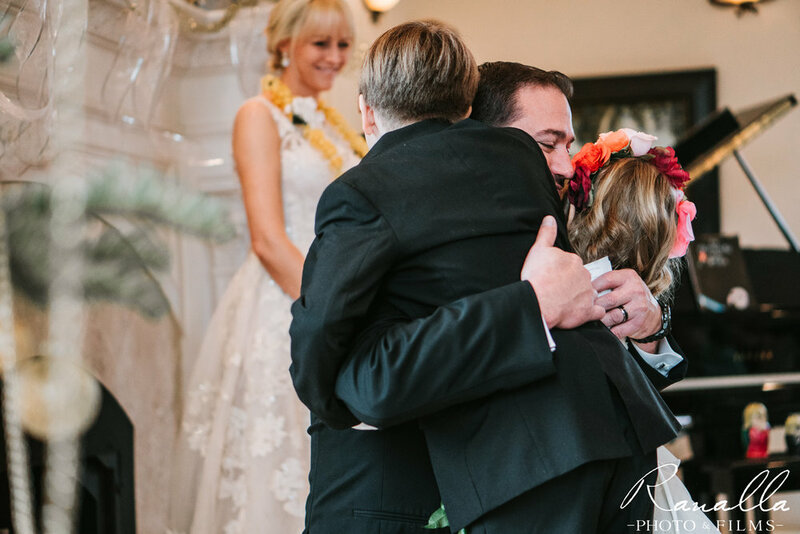 They have two children each from previous marriages, and the bonding of their family of 6 was a tremendous part of their ceremony. Both the bride and groom spoke vows to each other's kids and I wish I had the words here. 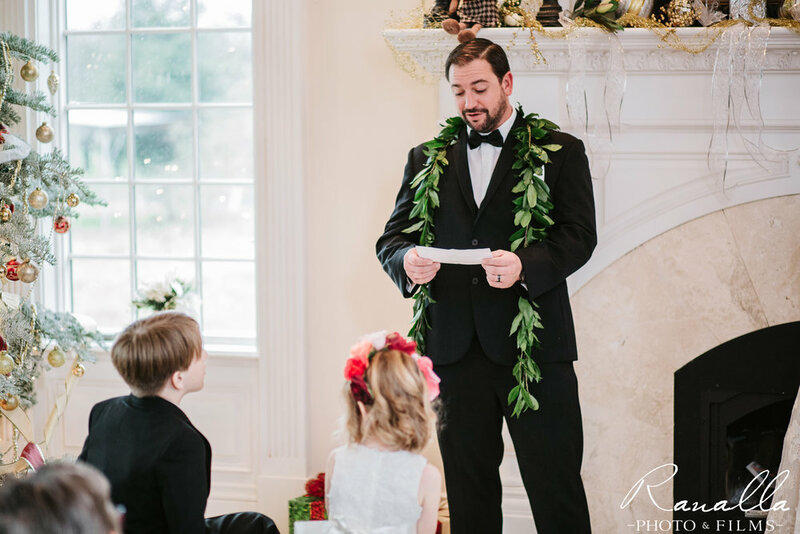 The vows spoke about how much love and support they have for their children, how they promise to take care of their "mom" or "dad," and how excited they are to be their parent. Even through all the hard things a parent must do, both Kim and Emmett shared that they would always be there for them. I know I saw Mayela shed a few tears across the room as we documented this, as our own family dynamic is similar. 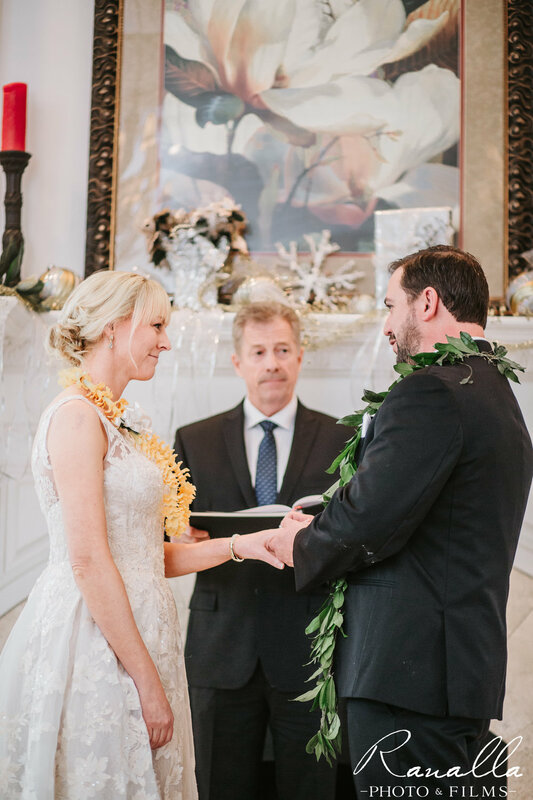 This wedding was cozy and intimate with less than 20 people present at their ceremony. 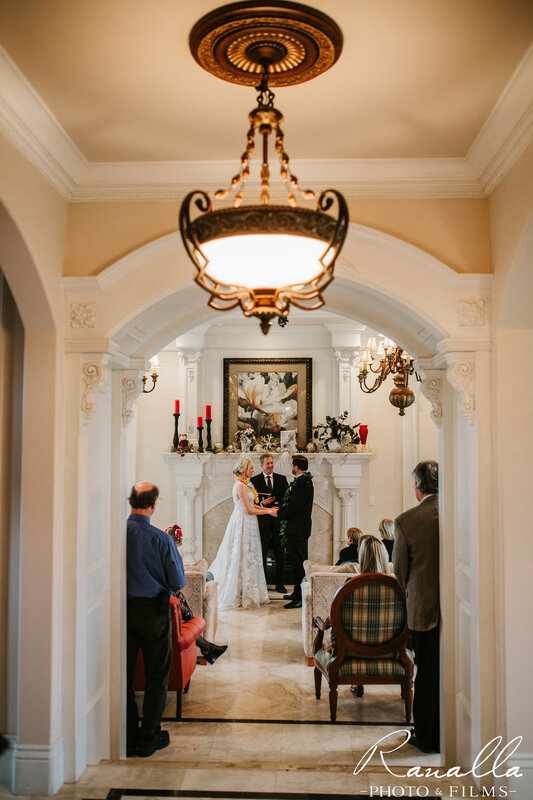 We have learned from being at over 100 weddings, that everyone has their own special day, with their unique focuses. If I could give one focus to Kim and Emmett's wedding, it would be the focus they had on their friends and family. They didn't wish for anything more. Mayela and I are so happy to have been able to capture Kim and Emmett's wedding day. Here are some of our favorites from the day. Enjoy!